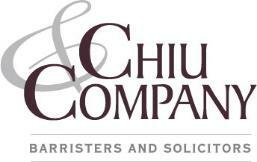 At Chiu & Company, we offer legal services in the following categories. To find out more, click on the category of interest. discover how Chiu & Company can help you, and contact us. Services are available in English, Cantonese, and Mandarin.